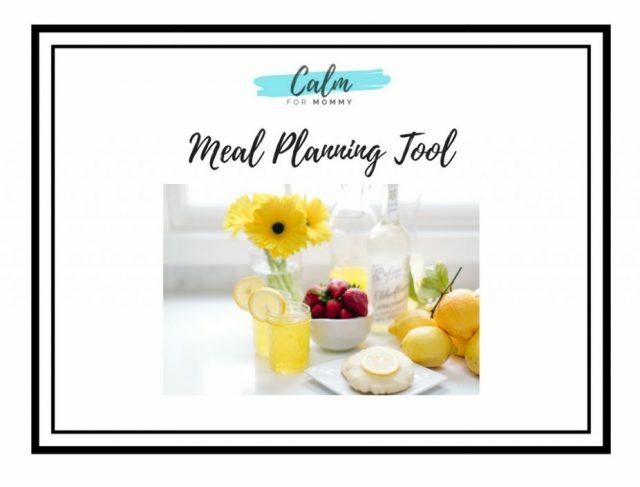 Check out our awesome and FREE Meal Planning Tool! 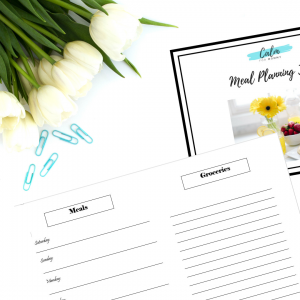 LEARN a fast and easy process for planning your meals out ahead of time. GET ideas for simple, easy, healthy meals for your family. SAVE time and money by using the food you buy and not running to the store at the last second. ALWAYS know what’s for dinner! Sign up below so we can send it to you.